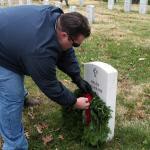 Sons of Union Veterans of the Civil member Chris Cooke, Superintendent of Cemeteries for the City of Evansville, announced on April 28th that the William Halbrooks Arboretum at Oak Hill Cemetery was awarded a Level II Accreditation by The ArbNet Arboretum Accreditation Program. The designation is a substantial honor for the historic location and reflects substantial work on the part of Mr. Cooke. Level II arboreta have at least 100 species of woody plants, employ paid staff, and have enhanced public education programs and a documented collections policy. 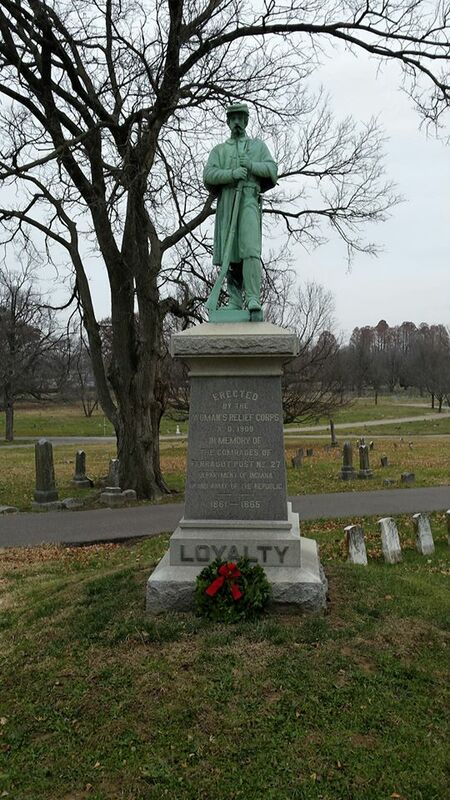 Oak Hill Cemetery in Evansville is a historic cemetery developed in 1853 and containing about 175 acres. The cemetery has preserved its original pastoral tranquility. The Victorian period concern for creating an evocative, contemplative atmosphere has been carefully maintained to the present day, making Oak Hill the region’s premier public burial ground and an important cultural statement. 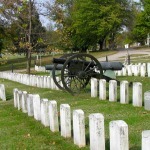 Perhaps the most hallowed ground in the Cemetery contained the remains of soldiers who died in battle or in Evansville hospitals from battle-incurred wounds during the Civil War. There are 574 burials in the Civil War section (Section 24) with the majority dying from disease in the military hospitals. Six buried there died on the battlefield and were brought back to this section, although several from Shiloh and Ft. Donaldson received wounds and eventually died at Evansville. 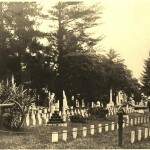 And of the 574 there are a fair number of the burials done after the Civil War by G.A.R. Farragut Post 27. While most of the Civil War remains are Union men, twenty-four are Confederate soldiers. In about 1903, the Fitzhugh Lee Chapter of the Daughters of the Confederacy erected a monument in remembrance of the 24 soldiers who died for the South. Not to be outdone, the Womens Relief Corps (an auxiliary of the G.A.R.) erected an even larger memorial for local Union dead in 1909. In addition to his duties as Superintendent of Cemeteries, Mr. Christopher Cooke is a board member of the Indiana State Board for Funeral and Cemetery Services and past President of the Vanderburgh County Historical Society.